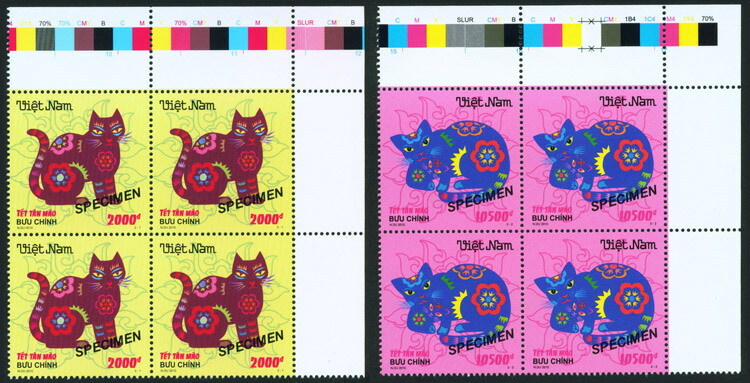 Total 321 item(s) found for your search result. 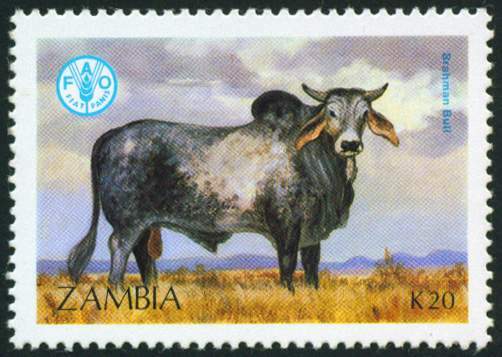 Showing 301 to 320. 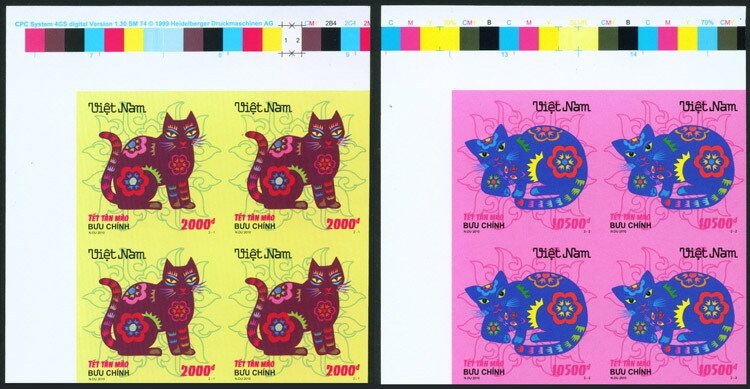 Query Took 0.0118 sec. 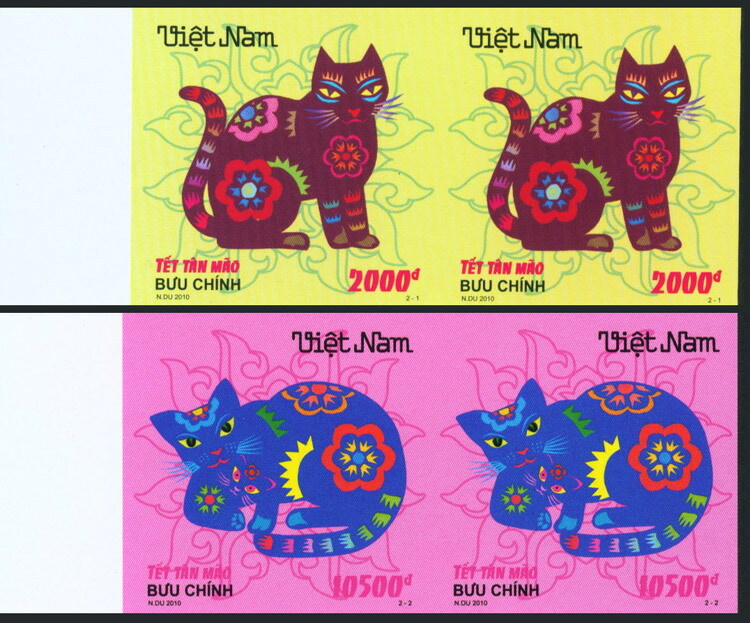 Vietnam : Year of the cat 2V Imperf Pair MNH 2010. 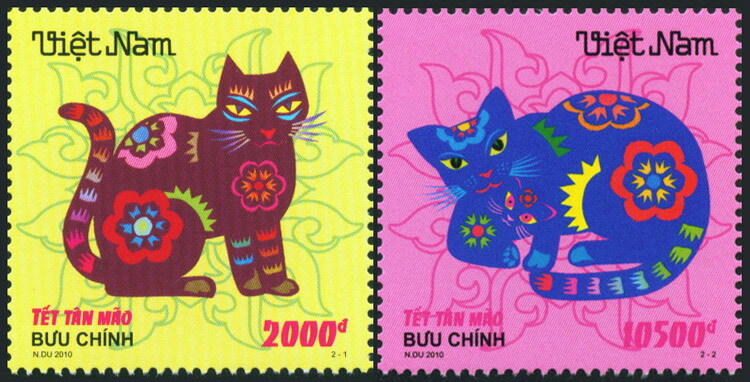 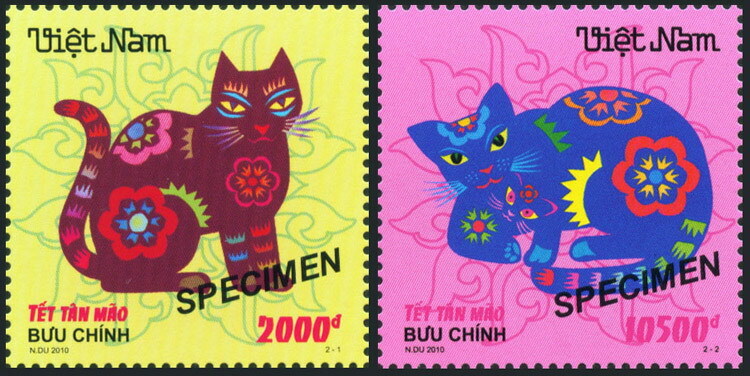 Vietnam : Year of the cat 2v MNH 2010. 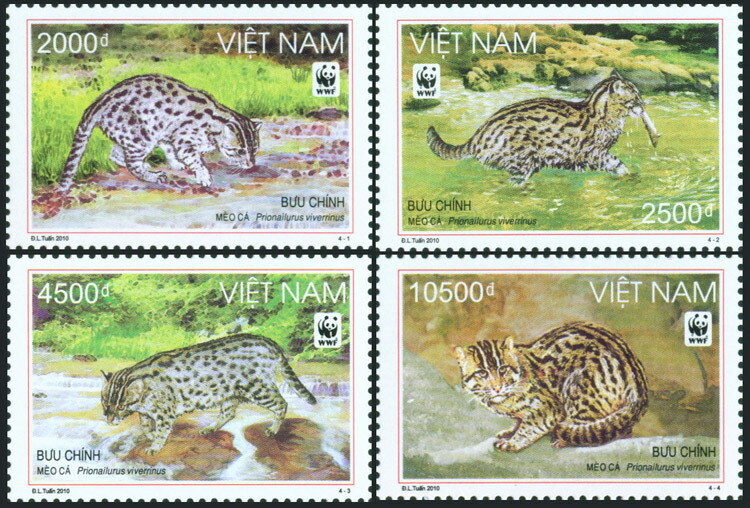 Vietnam : WWF Fishing Cat 4v MNH 2010. 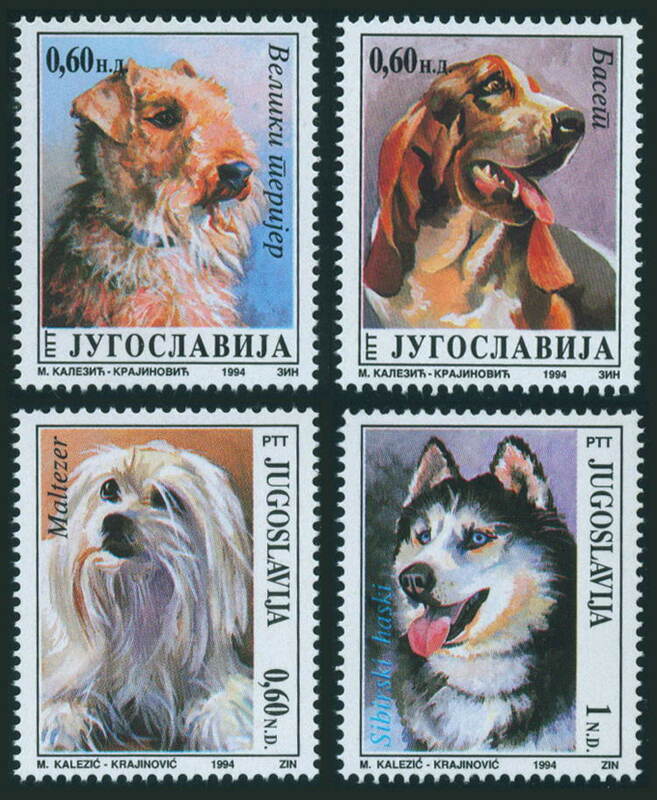 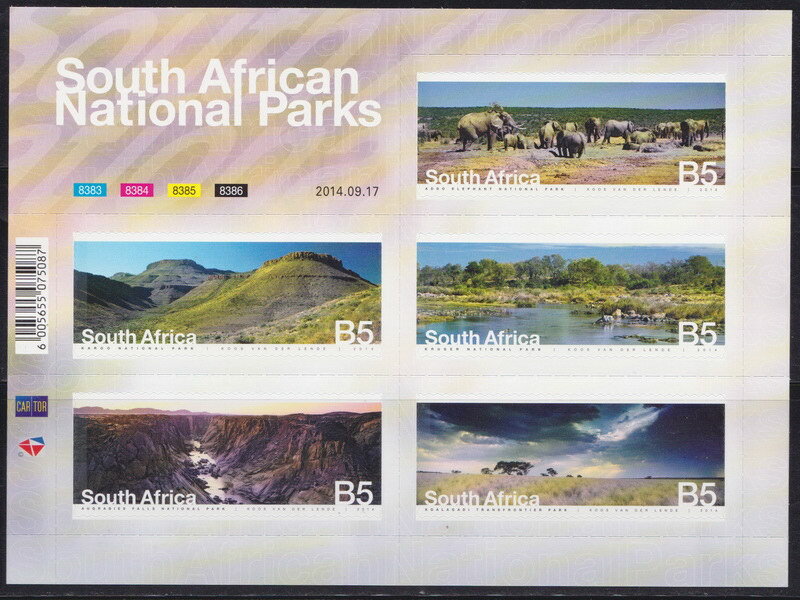 Block of 4 with colour guide from Bottom right corner. 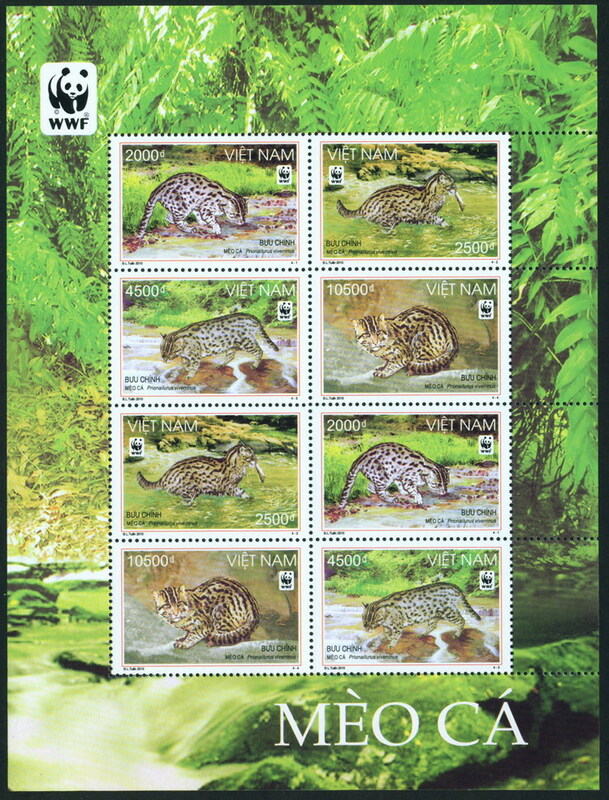 Vietnam : Fishing Cats WWF Imperf MNH 2010. 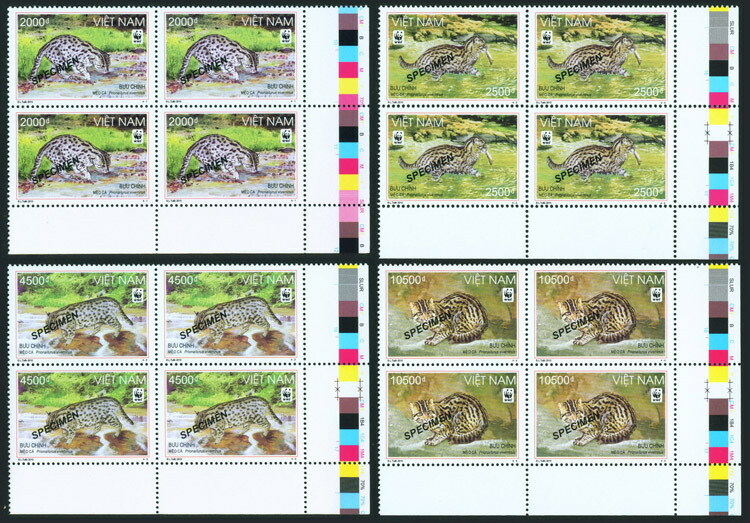 Vietnam : Fishing Cats WWF Specimen MNH 2010. 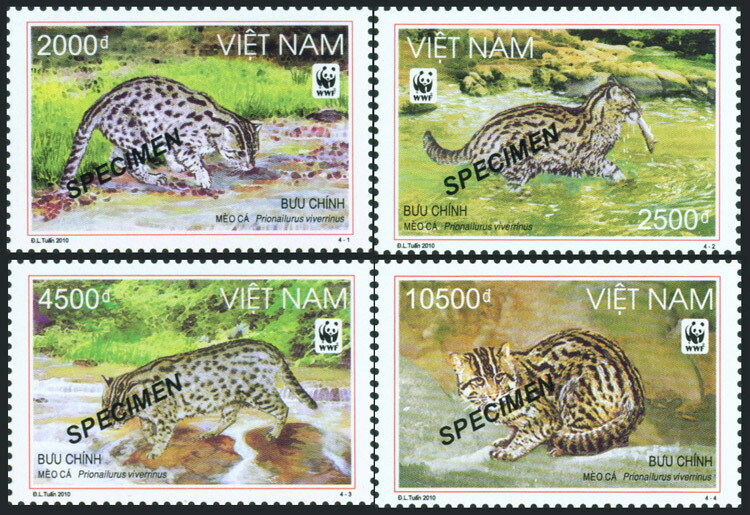 Vietnam : WWF Fishing Cat MS MNH 2010. 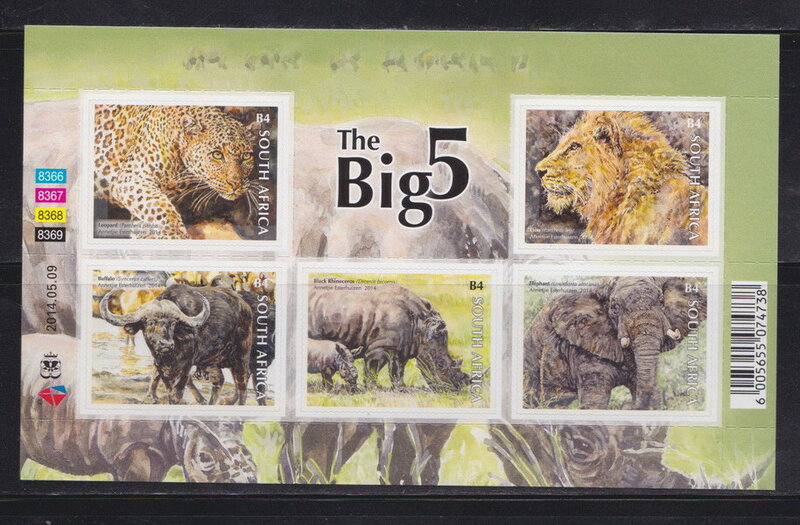 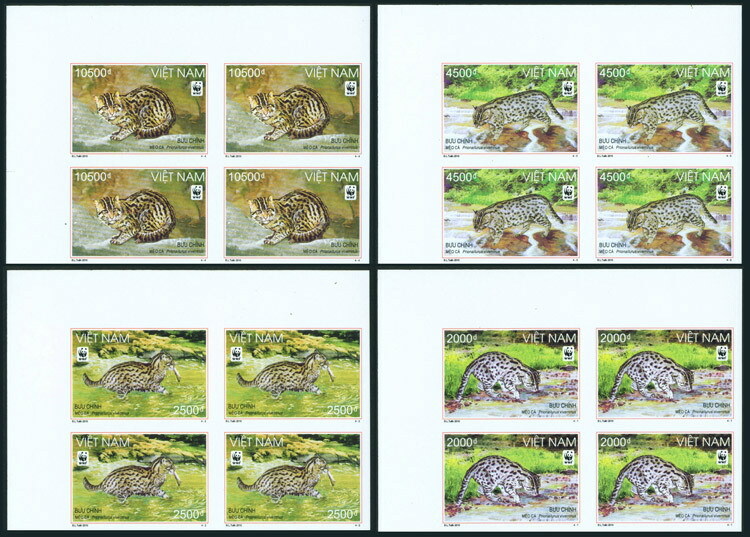 Vietnam : Fishing Cats WWF Imperf Block of 4 x 4V MNH 2010. 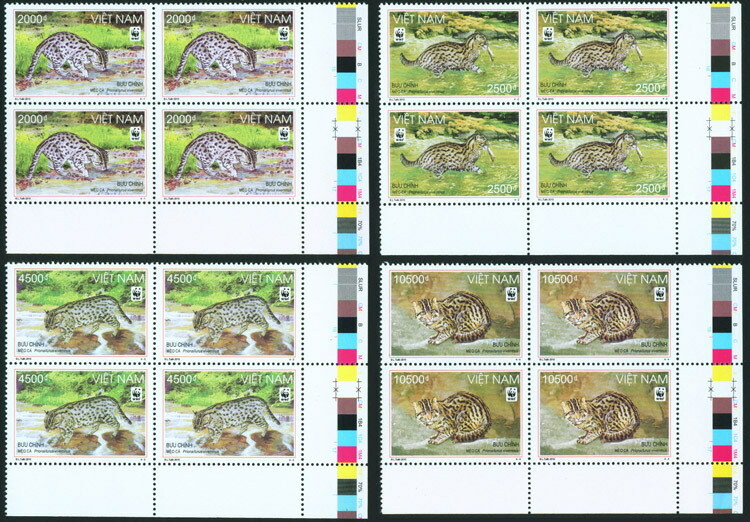 Vietnam : Fishing Cats WWF Imperf Pair x 4v MNH 2010. 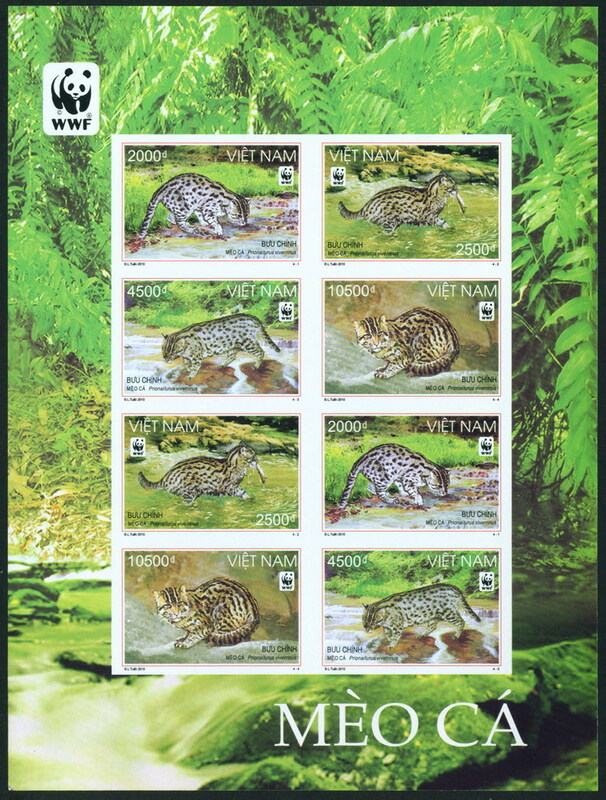 Vietnam : Fishing Cats WWF Specimen 4v MNH 2010. Vietnam : WWF Fishing Cat 4v MNH 2010. 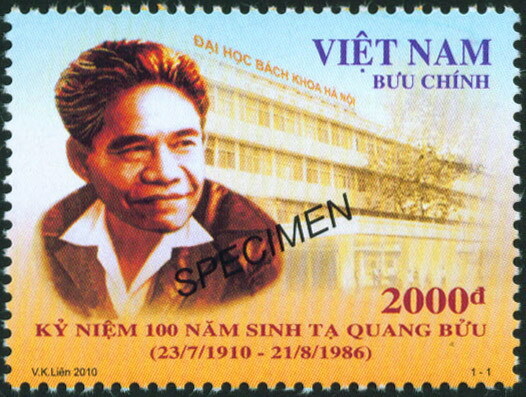 Vietnam : Ta Quang Buu Specimen 1v MNH 2010.